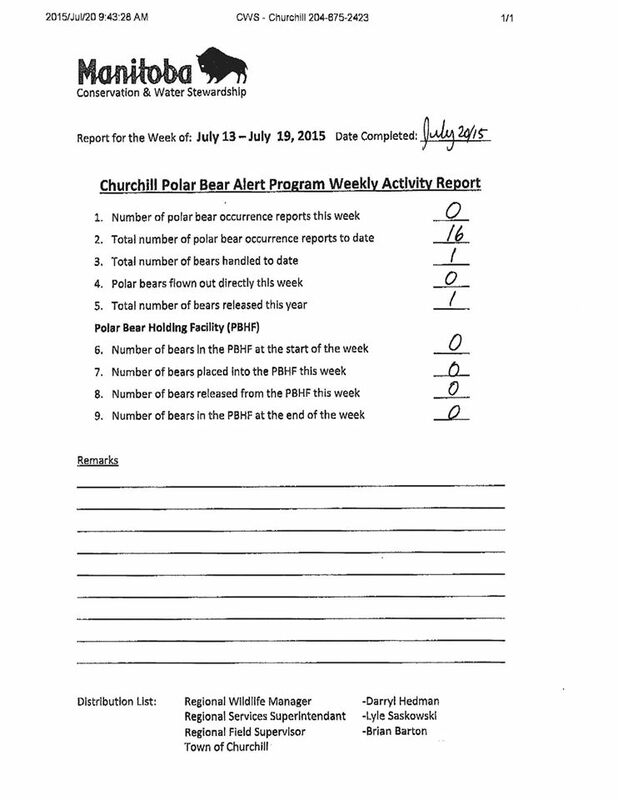 The City of Churchill has recently taken to posting its problem bear reports on its Facebook page. This is something to keep an eye on, so let’s catch up so that future reports can be put into context. 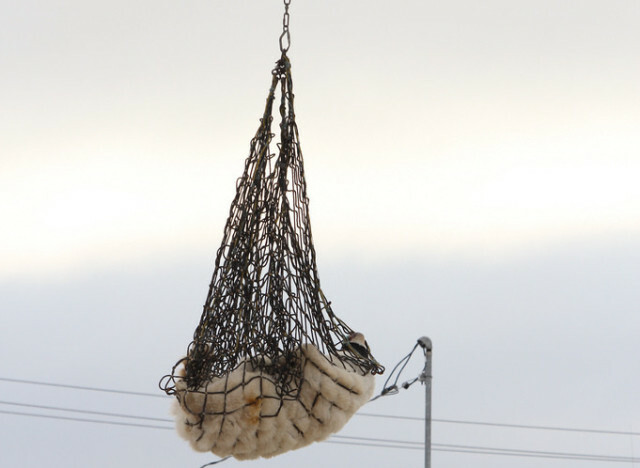 Photo above: A bear is transported to Churchill’s polar bear holding facility (from a 2011 Huffington Post article, “Polar Bear Prison”). Figure 1. Map of Wapusk National Park and the Churchill region, courtesy Parks Canada. 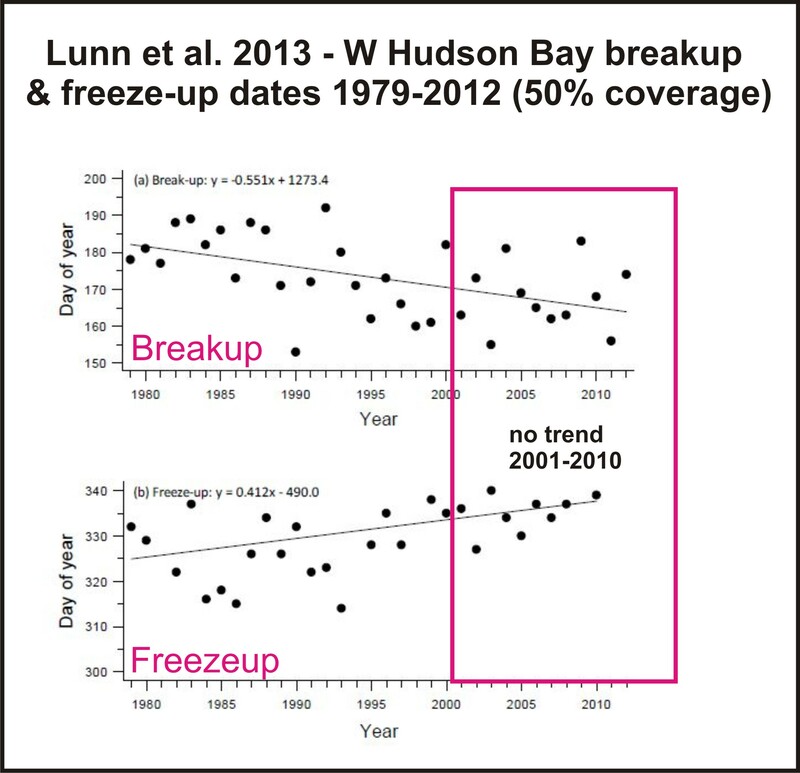 Keep in mind that in the latest report on Western Hudson Bay bears, Lunn and colleagues (see pg 15, PDF HERE; discussed here, and here) found no significant trend in either breakup or freeze-up dates over the period 2001-2010, using a definition of 50% ice cover1 (rather than polar bear-relevant definitions of 30% breakup/10% freeze-up determined by Seth Cherry and colleagues in 2013, discussed in detail here). Note that the reference to problems due to an “early spring” (i.e. early breakup) refer to 1999, not to 1990 (the official earliest breakup date ever), discussed at the end of my last post. 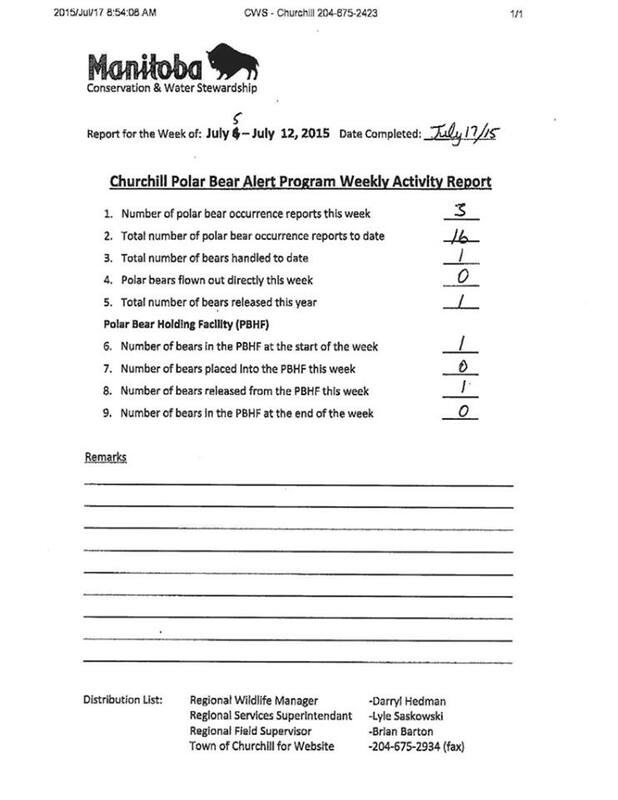 OK, to the issue at hand – the problem bear reports produced by the City of Churchill. 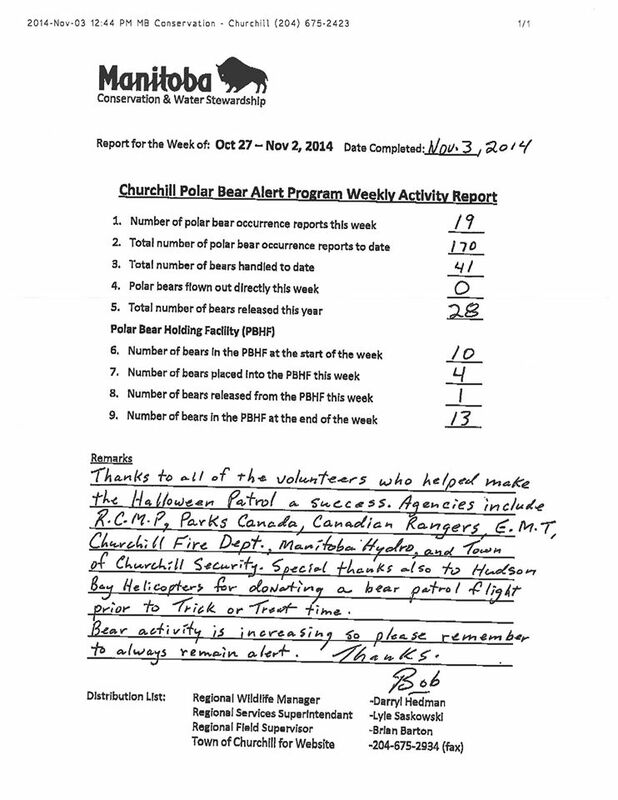 Click on the reports below to enlarge. I’ll post updates as they come in. 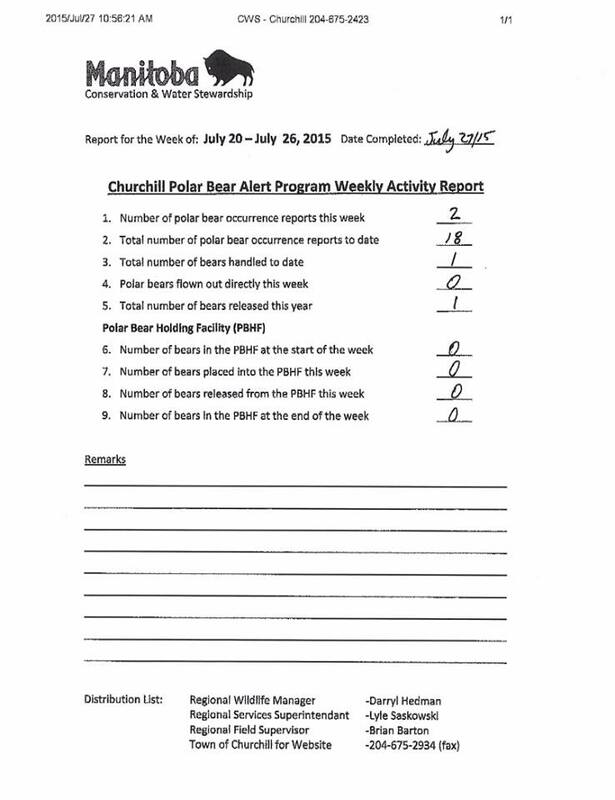 This entry was posted in Polar bear attacks and tagged attack, breakup, Churchill, freeze-up, jail, polar bear, polar bear alert, prison, problem bears, sea ice, western hudson bay. Bookmark the permalink.